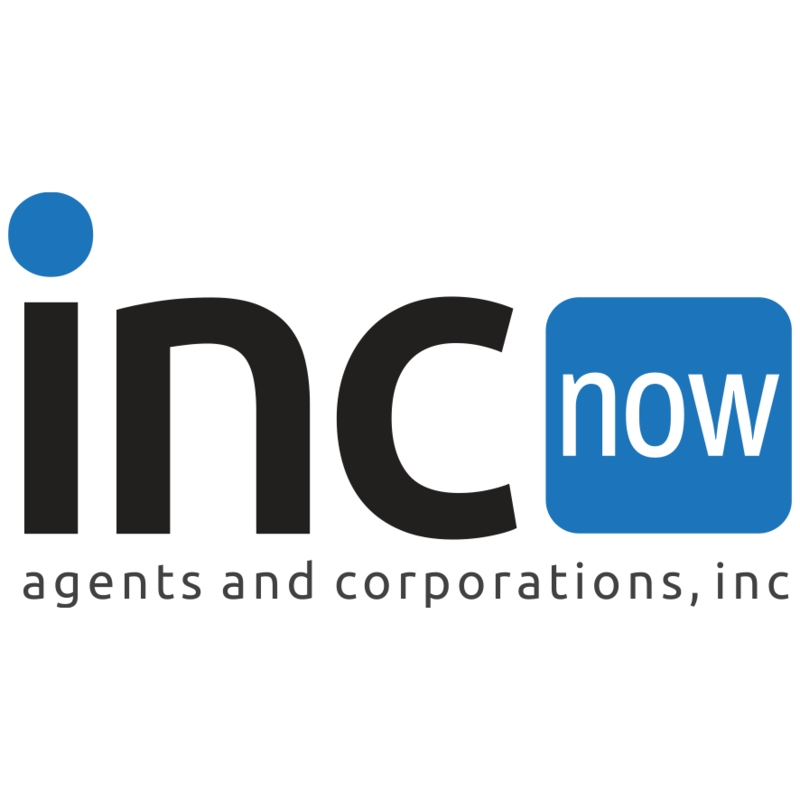 IncNow - Agents & Corporations, Inc. Incorporate in Delaware with IncNow - Delaware experts. IncNow (Agents and Corporations, Inc.) has a team of industry-leading incorporation specialists managed by the foremost Delaware corporate lawyers. Start a Delaware LLC in just 5 minutes with IncNow’s fast formation service. Affordable packages start at only $9 plus required state fees. Let IncNow form your LLC, corporation, 501(c)(3) nonprofit, series LLC, or limited partnership in Delaware.